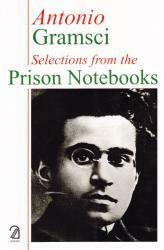 Antonio Gramsci’s Notebooks were written between 1929 and 1935, while Gramsci was imprisoned by Mussolini. One of the most original marxist thinkers in twentieth century Europe, Gramsci has had a profound influence on debates about the relationship between politics and culture. 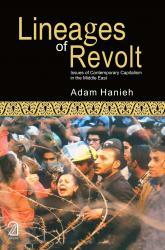 His complex and fruitful approach to questions of ideology, power and change remains crucial for critical theory. 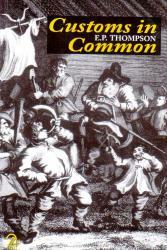 This volume was the first selection published from the Notebooks to be made available in Britain, and was originally published in the early 1970s. It contains the most important of Gramsci’s notebooks, including the texts of The Modern Prince, and Americanism and Fordism, and extensive notes on the state and civil society, Italian history and the role of intellectuals. 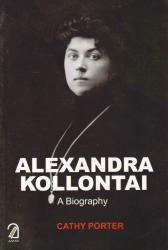 The introduction and notes in this edition set the work in its historical and political context and help readers find their way into Gramsci’s thinking. Antonio Gramsciwas an Italian Marxist theoretician and politician. 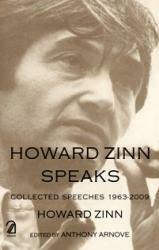 He wrote on political theory, sociology and linguistics. He was a founding member and one-time leader of the Communist Party of Italy and was imprisoned by Benito Mussolini’s Fascist regime. Gramsci is best known for his theory of cultural hegemony, which describes how states use cultural institutions to maintain power in capitalist societies.